For today's look, I wanted to do something "angelic" looking. I love simple looks and so I felt this one would be a good fit! It's actually heavier than what I would normally wear but I feel that it still has a semi-natural look to it. Read after the jump if you want to see the products I used! Would you guys like me to list the tools I use as well? What does your go-to everyday makeup consist of? Do you keep it natural or glam it up? Don't forget to enter my 700 GFC follower giveaway if you haven't already! Your skin looks so flawless, I love this look! OMG, you are already this beautiful blonde angel! You look fabulous! 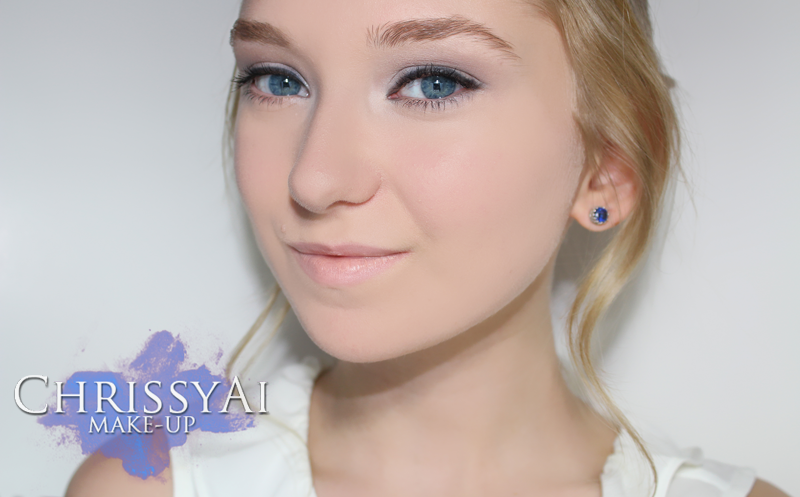 gorgeous makeup to go with your pretty face!! Love how dreamy and heavenly this is!